JOB Details: Should have good communications skills, have to clear the Aptitude test and followed by Group Discussion & personal interview, Salary package in RS.4.0 Lakes. 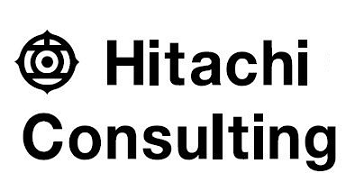 Company Profile: Hitachi consulting corporation is the global business and Information technology consulting services Company. Hitachi consulting corporation is an international IT and Management consulting firm and its head quarter in Dallas, Texas.